Talking about how to increase student success since 2006 - talking on the internet since 2017. In 2016 the Houston Chronicle published a report claiming that the Texas Education Agency had imposed a "special education cap" on the percentage of a district's students that could be classified as special education. In 2018 the US Department of Education completed its investigation and found that Texas had indeed illegally set this cap at 8.5% and that this cap had caused qualified students to be denied services. a thing that we have experienced in our years of education, the students that were denied services because of this cap, and where we think this misguided, illegal policy came from. 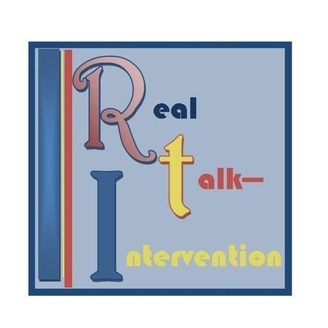 We discuss why it is so vitally important that we serve our special education students, what is going on with dyslexia services in Texas, and where we go from here. If you work in special education, we'd love to hear from you! 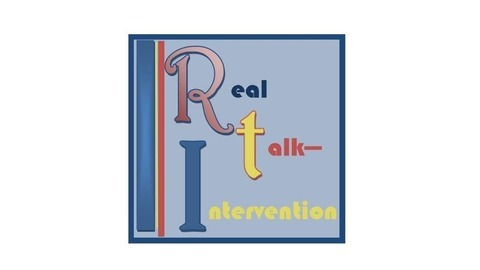 Comment on this blog, on our Facebook page, or email us at realtalkintervention@gmail.com. Listen to us here or subscribe to us on iTunes or Stitcher. Episode 24: Why do you STAY a teacher?